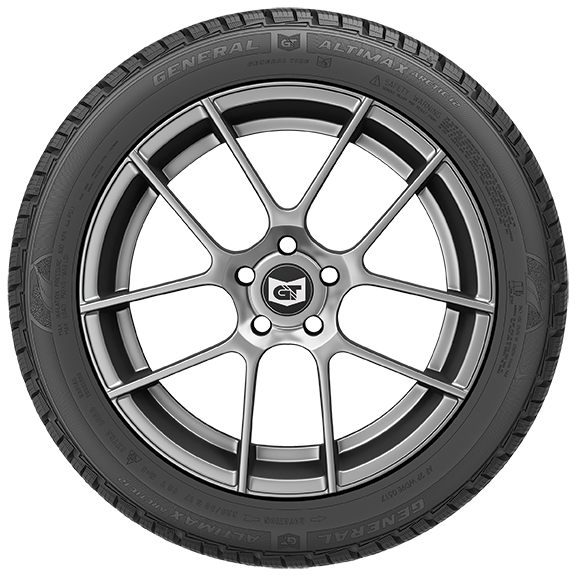 High Void Angled Grooves: Channels water away from the tire efficiently for added wet traction performance and hydroplaning resistance. Strategically Angled Tread Blocks with Serrated Winter Sipes: Provide excellent traction and braking capability in all directions on snow and ice. Rigid Interwoven Centre Rib with Straight Line Siping: Offers exceptional steering response and dry handling. 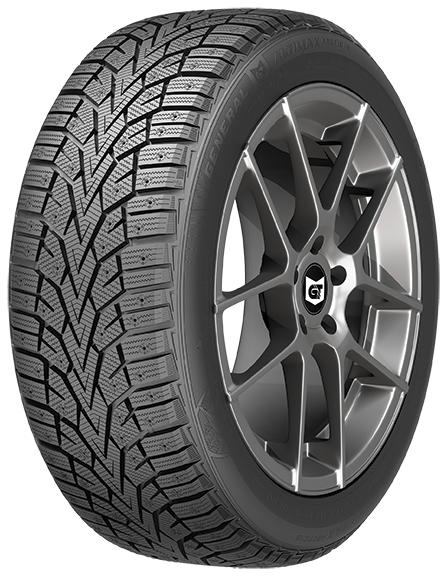 Optimized Contour Tire Design: Provides balanced pressure distribution across a larger surface area for extended tread life.